bedo offer tray packers designed for various tray constructions – low to full-height trays, shelf ready designs including two-piece trays and hoods. 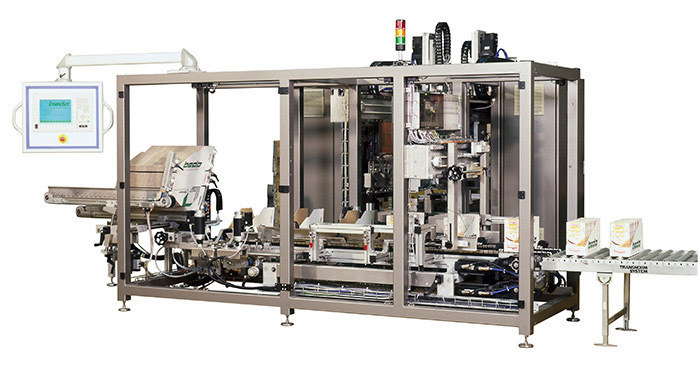 The multi-servo axis indexing machine ensures highest process stability and availability. A broad range of product infeed, accumulation and grouping devices is available to handle products from both food and non-food industries. bedo tray packers come with wide format ranges, thus offering highest versatility to react to market’s requirements for new case counts and case sizes. A simple and repeatable change over guarantees both maximum productivity and outstanding availability. Semi-automatic as well as fully-automatic change-over upgrades are available upon request.